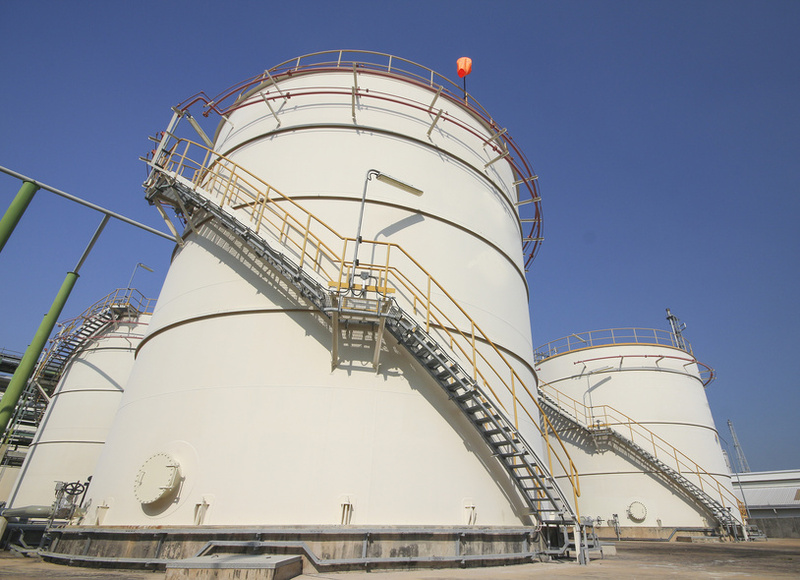 Above ground storage tanks are an integral part of a variety of different ventures, both agricultural and industrial in nature. But many tank owners and operators aren’t entirely aware of the American Petroleum Institute (API)’s code of regulations and standards for these tanks; and these standards are crucial to ensuring that your tanks function as they should. Two of the most prominent sets of API standards are the API 650 and API 653 standards. But what do these mean, and how can you tell between the two?